One year ago, Logitech released the 2014 Colour Collection Mice M235 and sent me a complete collection. In 2015, Logitech takes on a playful theme, creating vibrant splashes of colour and shapes of animals like the monkey, owl and fox. Logitech Singapore team has once again sent me a hand-made personalised press kit of Marc Monkey with customised deco like limbs, tail and the tree leaves. It also reminds me that the battery of the M235 wireless mouse can indeed last 12 months, for mine is still going strong, with no technical issues so far. 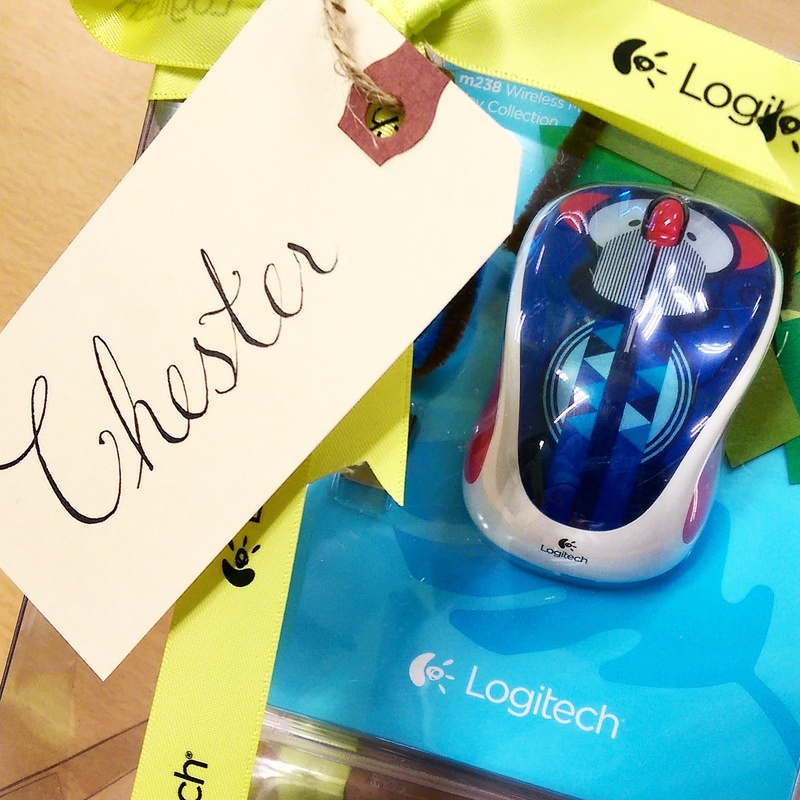 At S$29, Logitech has given me a reason to replace my mouse for hygiene, a brilliant gift idea for your loved ones, and to reward my blog followers with this unplanned contest. I will be giving away my M238 mouse press kit edition because my current M235 mouse is still working very well. All you have to do is to subscribe to my blog, and I will pick a winner among the subscribers. Winner will be notified by the email address that he/she uses to subscribe, and the mouse will be mailed to the winner via SingPost registered mail. This contest will end on 28 June 2015 Sunday. Contest has ended. This giveaway is initiated by me and is not by Logitech Singapore. I am not sponsored to promote the Logitech M238 mouse, but I am obliged to share great products on my blog. Pingback: Winner: Logitech M238 Mouse (+ Another Giveaway!) - Music.Photo.Life. Pingback: Logitech MX Anywhere 2 Wireless Mobile Mouse Review - Music.Photo.Life.